In a continuing effort to crack down on abusive users and harassment on the site, Twitter will now let you mute all users who don’t have avatars or you may know them as eggs. Twitter today has unveiled a new set of tools requested by many anti-harassment advocates that could go far to keep trolls out of people’s feeds, relying on both automation and user preference to filter out abuse. 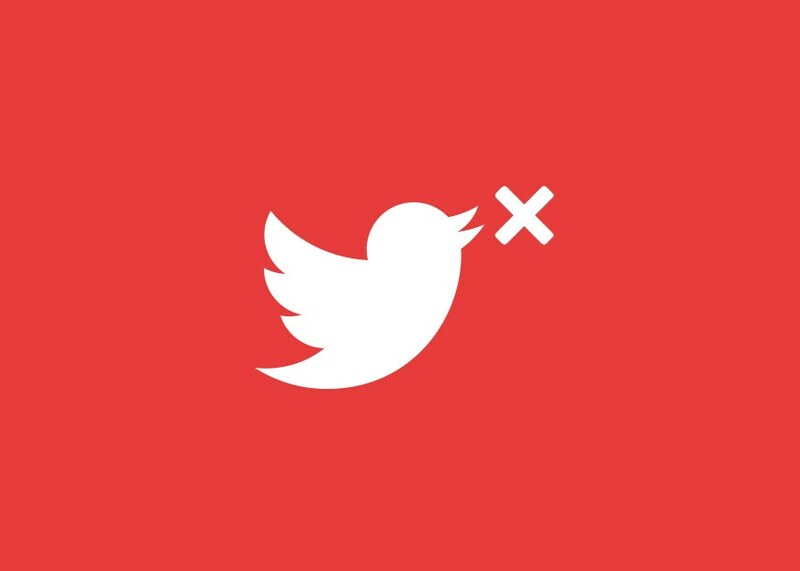 “We’re continuing our work to make Twitter safer, moving faster than ever to do so,” says Ed Ho, Twitter’s vice president of engineering, sounding the note the company desperately wants a wary public to hear. Finally, Twitter says it’s improving on its abuse reporting process, adding progress updates in a user’s notifications tab. These will include both complaints users have made for themselves and on the behalf of others. on your own harassment or reports you bring to Twitter about others’ harassment. Luis Enrique to leave Barcelona at season end.